We’ve undergone an exciting rebranding project to improve our overall experience for our customers. Over recent years we’ve gone through significant transformation with our business. We believe this rebrand aligns better with our values and culture here. It also allows us to develop the business in new directions that was previously not possible. 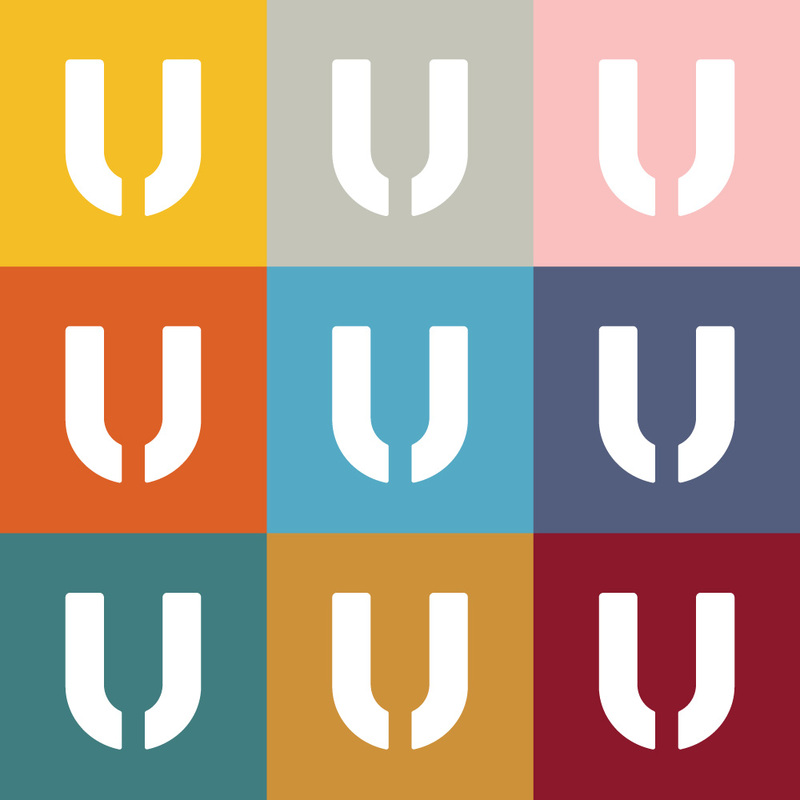 As part of this process we have introduced a new visual identity, logo, U symbol, type scheme, colour palette and website. The quality of service you have come to expect will be as good as ever. Why not make an appointment and come experience it for yourself.